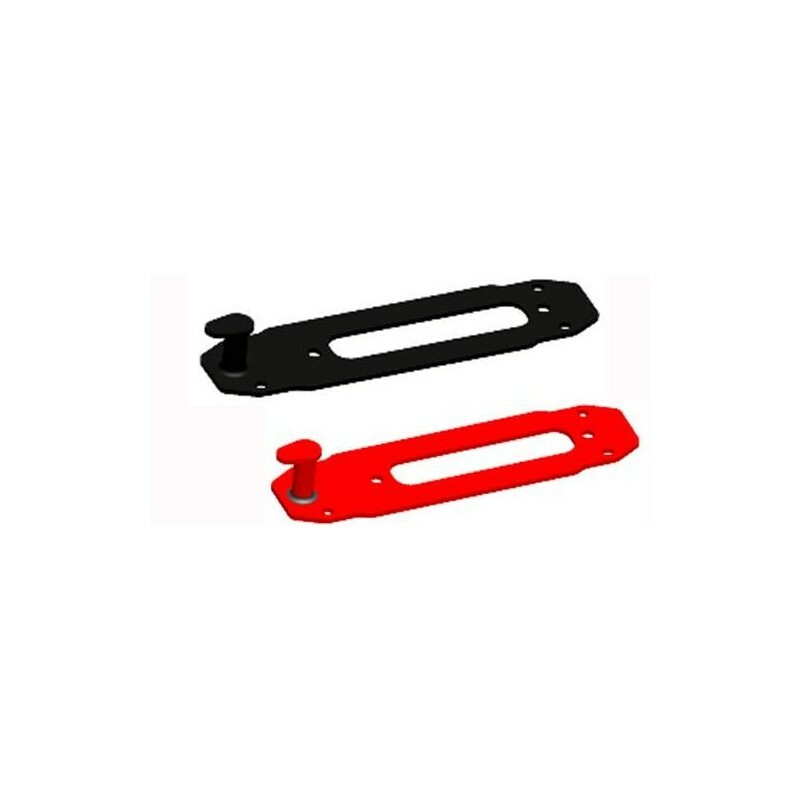 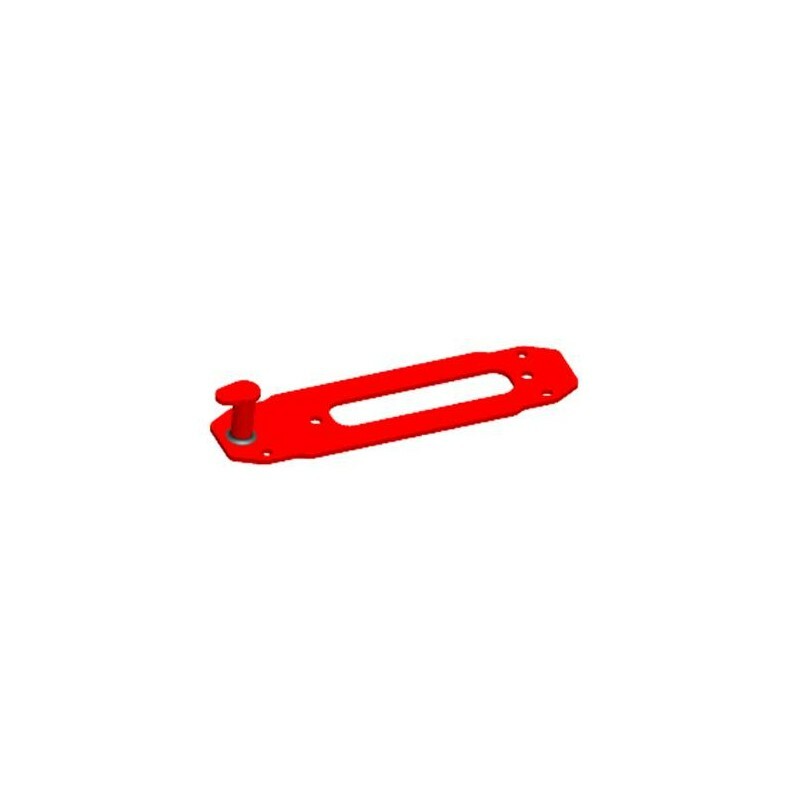 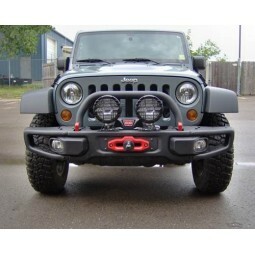 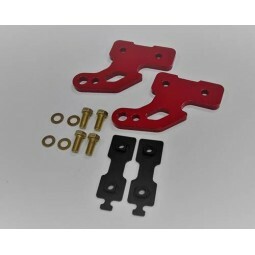 10A/X Rubicon Offset Winch Hook Anchor(Red Or Black)) -Includes mounting hardware. 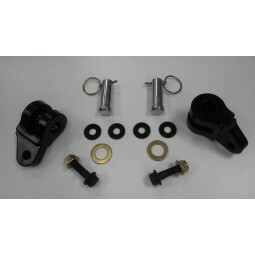 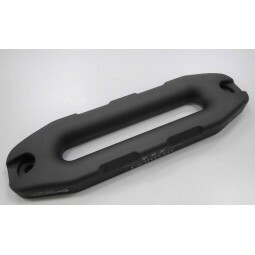 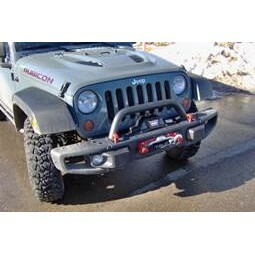 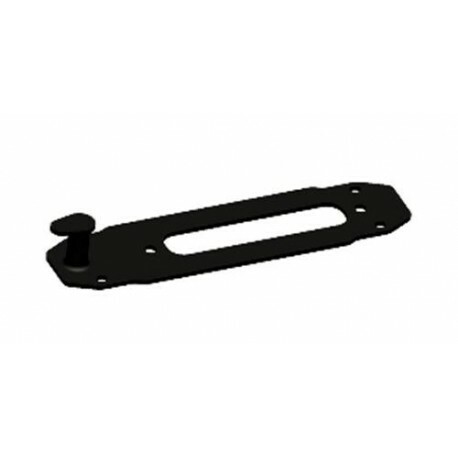 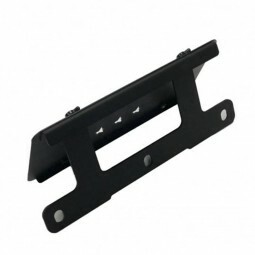 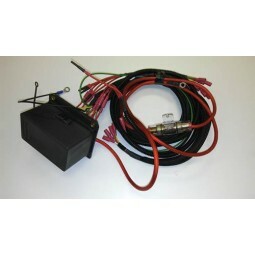 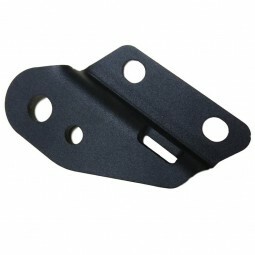 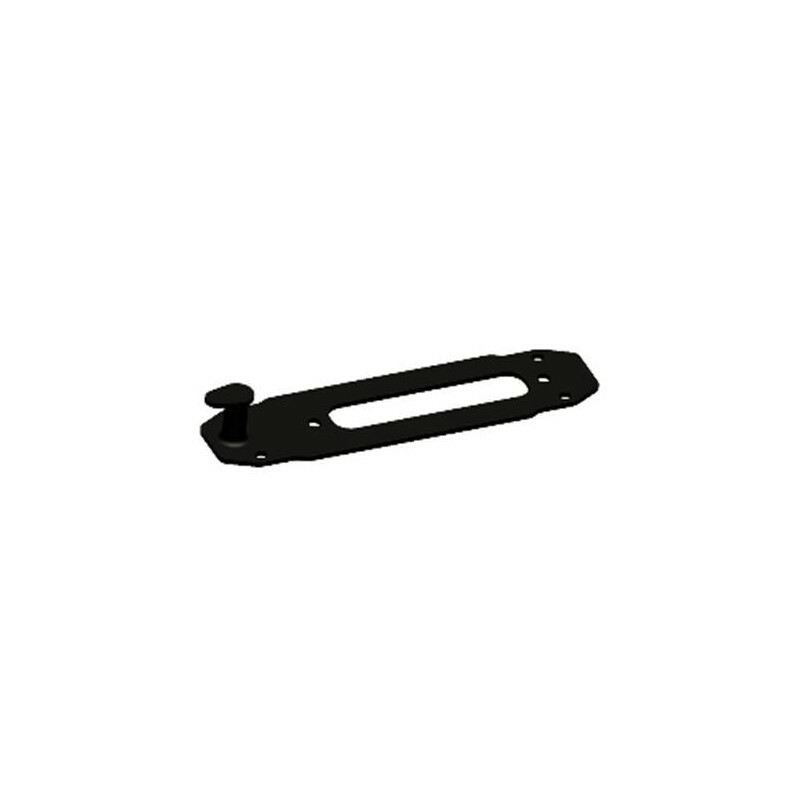 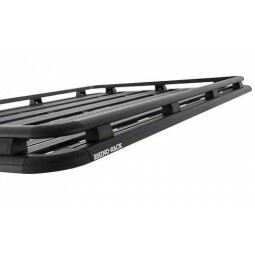 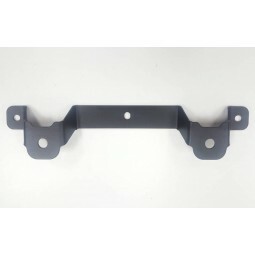 This product is designed to work with Hawse Fairlead and synthetic winch line/rope. 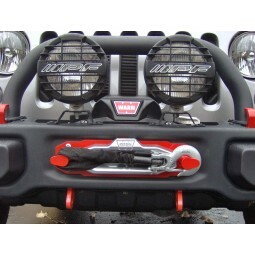 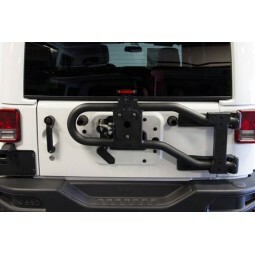 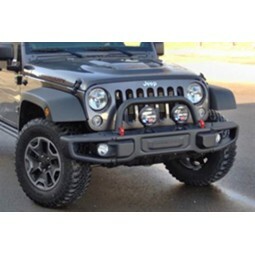 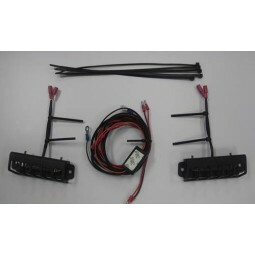 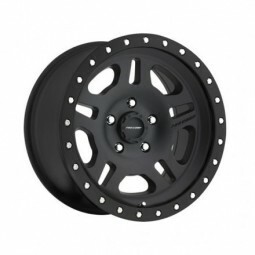 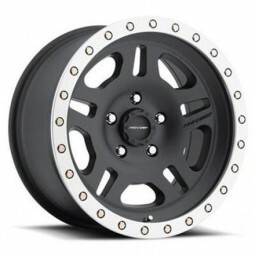 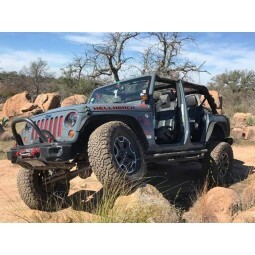 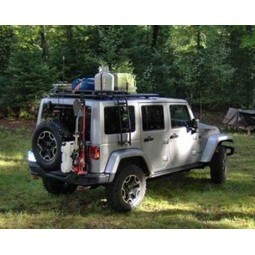 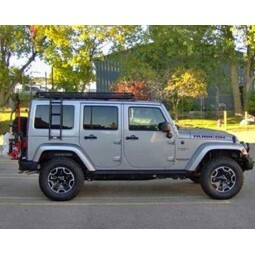 - will not work with Roller Fairlead and steel/wire winch line. 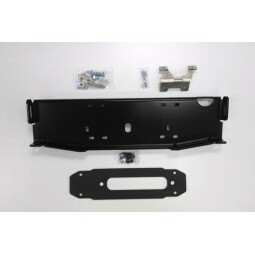 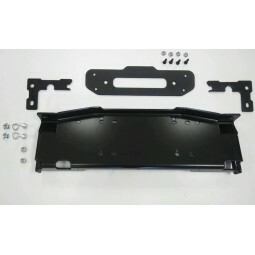 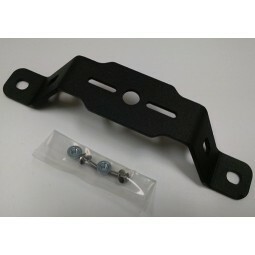 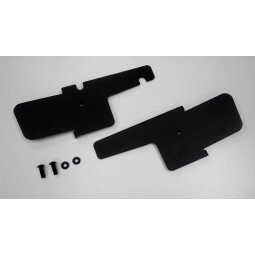 Installing this product may require modification to the factory fairlead bolt holes on the bumper. 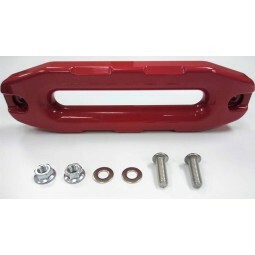 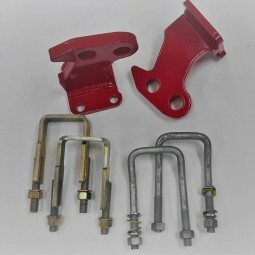 The Winch Hook Anchor serves as a Trim plate for your Fairlead to be installed directly to your winch in the off-set position in the 10A/X & Hard Rock bumper, similar to the Fairlead Trim Plate but with the additional function as a secure anchor point/loop for your winch hook.